Help the Friends of UH Cancer Center with their cause. 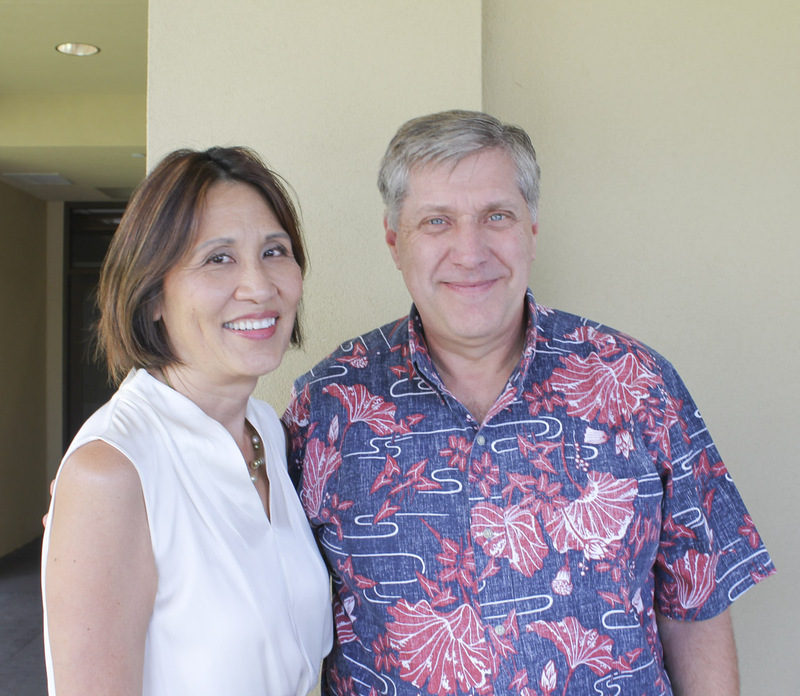 Find out more about the Friends of UH Cancer Center and what we are all about. 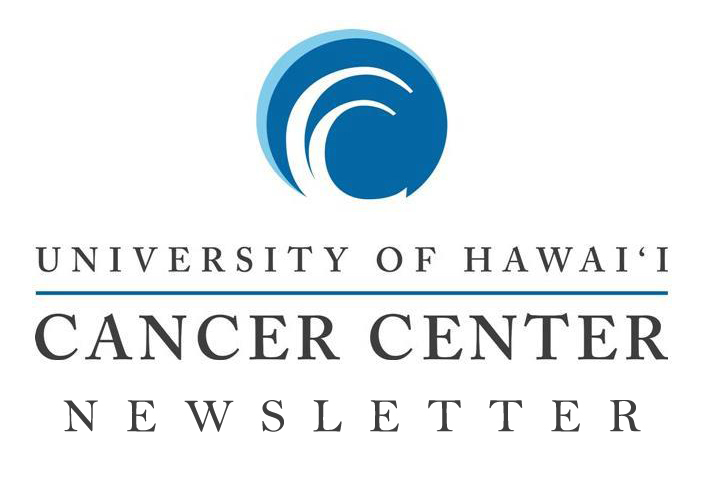 Get up to the date information on the Friends of UH Cancer and the UH Cancer Center. Download our latest newsletter online. 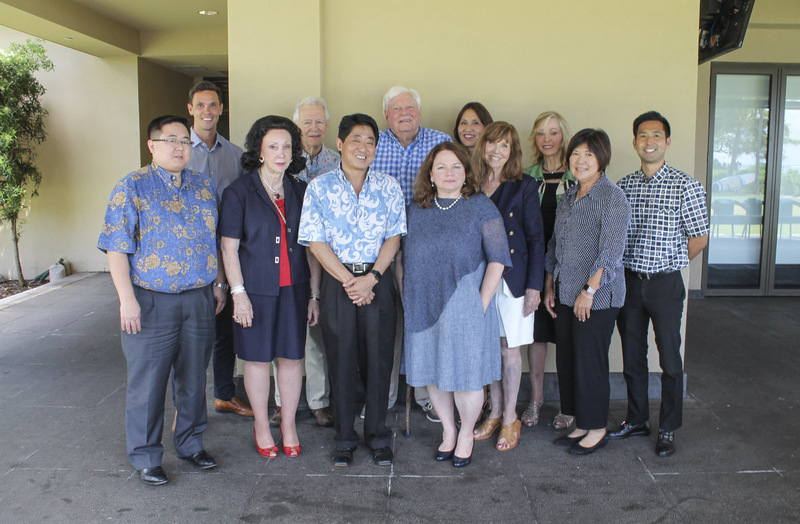 The Friends of the University of Hawaii Cancer Center (The Friends) is a nonprofit organization whose purpose is to support and promote the efforts of the University of Hawaii Cancer Center. 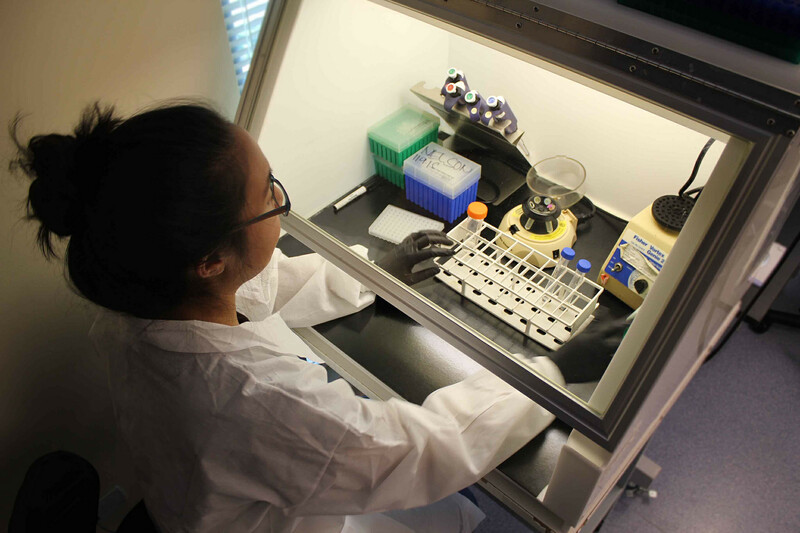 The goal of the Friends is to generate community support for the Cancer Center in its efforts to find cures for cancer, educate the people of Hawaii on cancer prevention, and improve the quality of life of those diagnosed with cancer. The Friends responds to and fulfills the Cancer Center's need for private funds to supplement federal, state and other resources by coordinating fundraising efforts and conducting an annual membership drive that invites the community to play a vital role in the fight against cancer. The Friends also help neighbor island cancer patients who participate in clinical trials at the Cancer Center by funding their inter-island air travel with the support of Hawaiian Airlines. Please see attached for Don Murphy's testimony that was submitted to the University of Hawaii Board of Regents. Click here for the PDF.